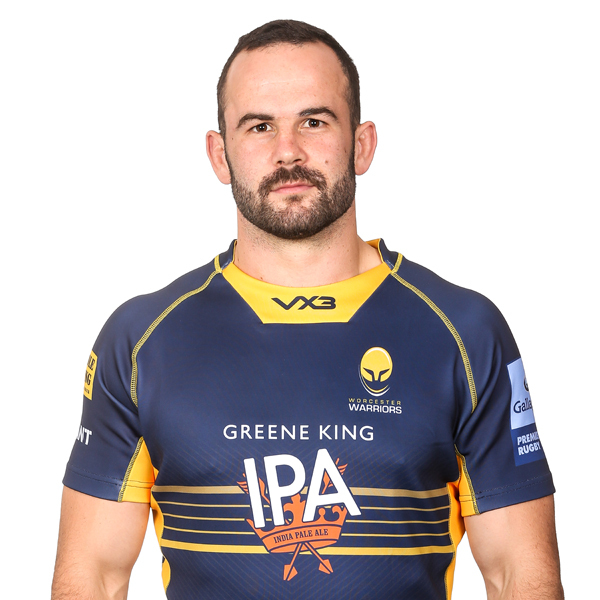 Jono Lance joined Warriors on a permanent deal from Queensland Reds in the summer of 2018 after impressing during a temporary spell at the Club in late 2017. 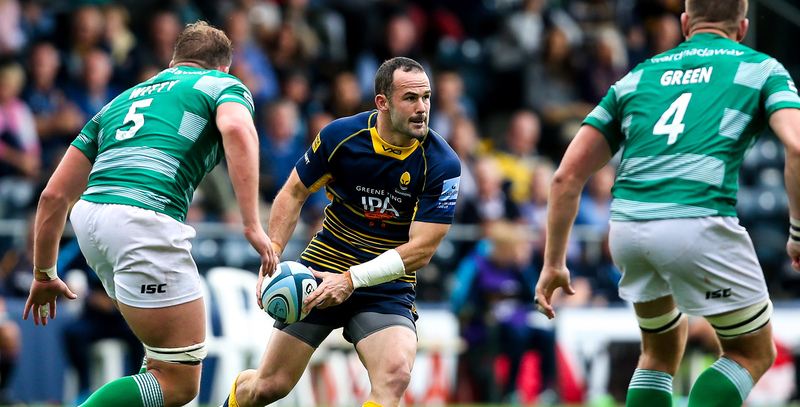 During his original stint at Sixways, Lance scored 26 points in eight games, helping Warriors to important Premiership victories over Northampton Saints, Leicester Tigers and London Irish. He demonstrated his attacking prowess with five try assists during his short time as Warriors secured wins over Northampton Saints, Leicester Tigers and London Irish, before he went back down under to play for the Reds in their 2018 Super Rugby season. A Super Rugby winner with both the Reds and New South Wales Waratahs, Lance has a wealth of experience at the top level and was also named in Wallabies’ 2016 touring squad to France, where an untimely injury scuppered his chances of making his international debut. Lance played for Western Force in the 2017 Super Rugby season and starred for Perth Spirit in their 2016 title-winning National Rugby Championship campaign. The stand-off also counts New South Wales Country Eagles as a former Club, where he was named as National Rugby Championship Player of the Season in 2015.